Home Lifestyle Embarrassing Tat? 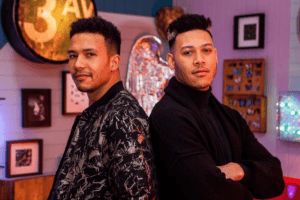 E4’s Tattoo Fixers could sort that: Apply NOW! Embarrassing Tat? E4’s Tattoo Fixers could sort that: Apply NOW! The popularity of having a tattoo has grown considerably over resent years, with a host of celebrities happy to flaunt their new anybody art, having yourself inked is fashionably acceptable. Obviously, not everybody who has a tattoo has done so because David Beckham or Katy Parry has, many tattoos are for personal reasons with deep meanings behind them. But then, there are those mistakes! Unfortunately ‘I was young’, ‘It was just a phase I was going through’, ‘I thought I was in love’ or ‘I was drunk’, doesn’t make those once ‘good ideas’ , disappear! 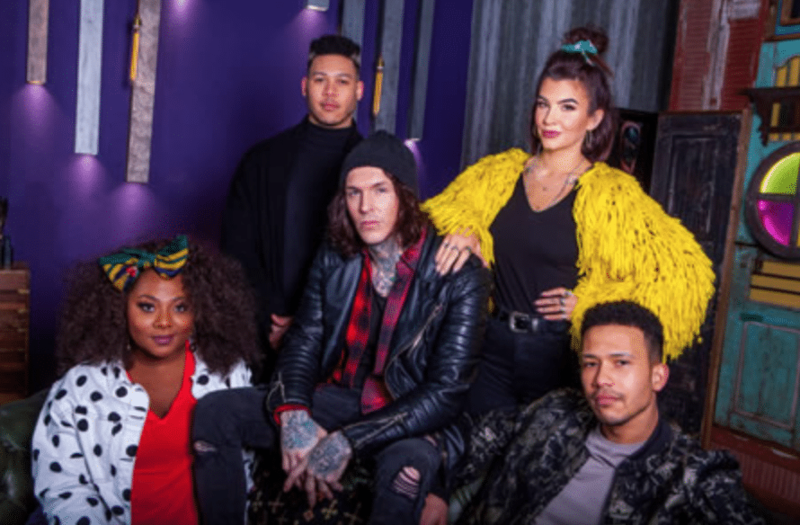 Fortunately, whether it’s a change of heart or just the work of a terrible tattooist, E4’s Tattoo Fixers are returning with a fresh line-up – brothers Pash and Uzzi are joining tattoo artists Sketch, Alice, and receptionist Paisley – and guess what? You can apply to take part in the new series! Pash, 30 and Uzzi 27 from Plymouth have been tattooing for 13 and six years respectively and specialise in realism. So far, their careers have taken them from London, to Mozambique and now back to Plymouth where they have their own studio – White Room Tattoo which has been open for 18 months. Pash and Uzzi are the latest Tattoo Artists to join the hugely successful E4 series, following Jay and Glen’s decision to leave to pursue other opportunities. Apply to be a part of the new series and get those disasters turned into something to be proud of, here.